Everything you need to keep your fleet humming. 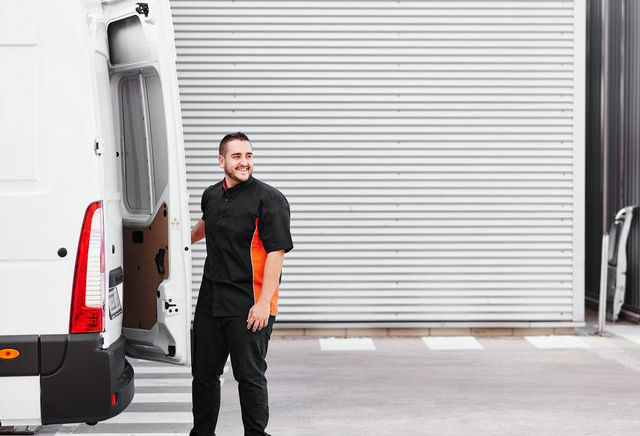 Our flexible, innovative fleet solutions will ensure your business hits the road with a hum. Whether you need a fast repair or replacement, tips, advice and expertise, we're here to help. To discuss your vehicle funding options in detail, get in touch. 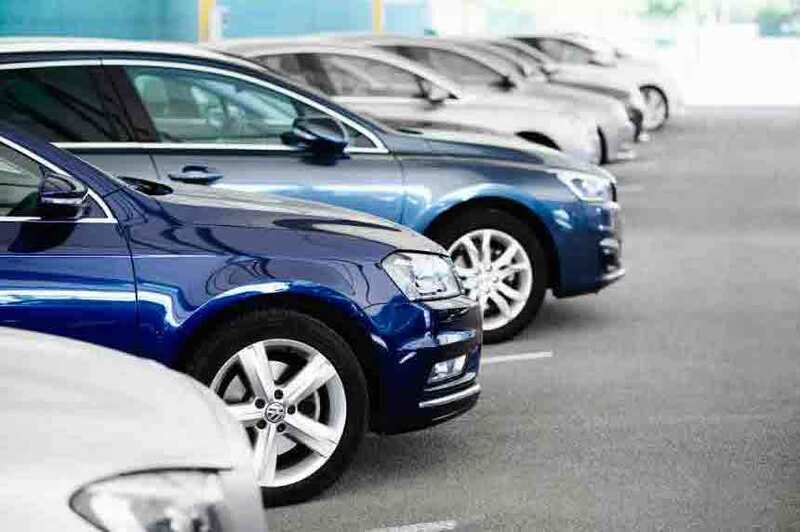 LeasePlan now offers organisations running small fleets the opportunity to lease the fleets they want from one of the biggest names in leasing globally. Once your business is on the road we can help take fleet management off your shoulders. 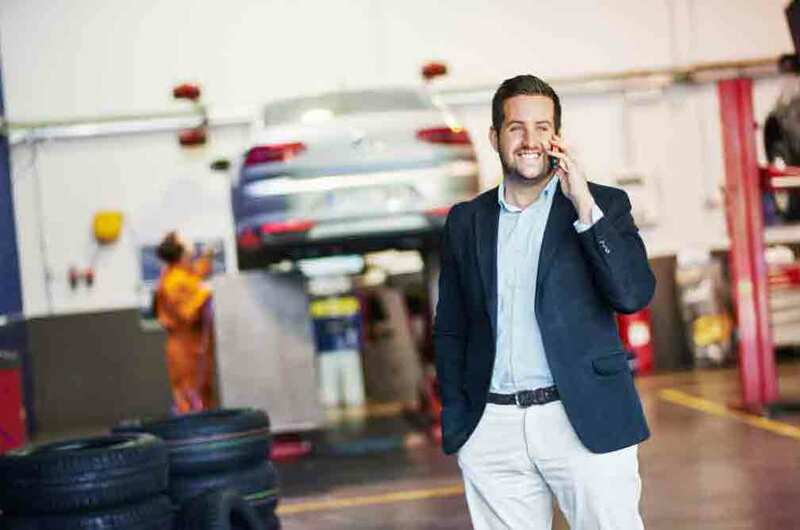 Maintaining an efficient and cost-effective fleet can be a daunting prospect in your base country alone – but if you’re expanding your offering abroad we can assist you in meeting the challenges facing your international fleet. 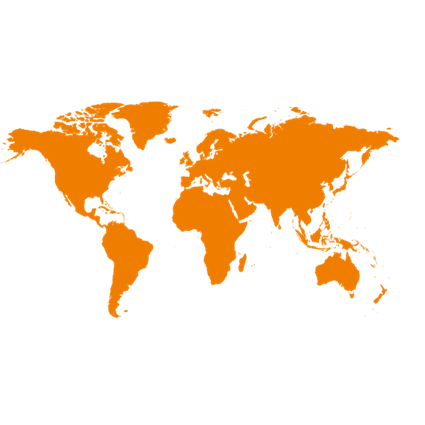 We’ll help you maintain control over all matters budgetary and resourceful, while keeping drivers safe on the roads in other countries and helping to create a greener fleet.